LA Fashion Week has past now here in LA. 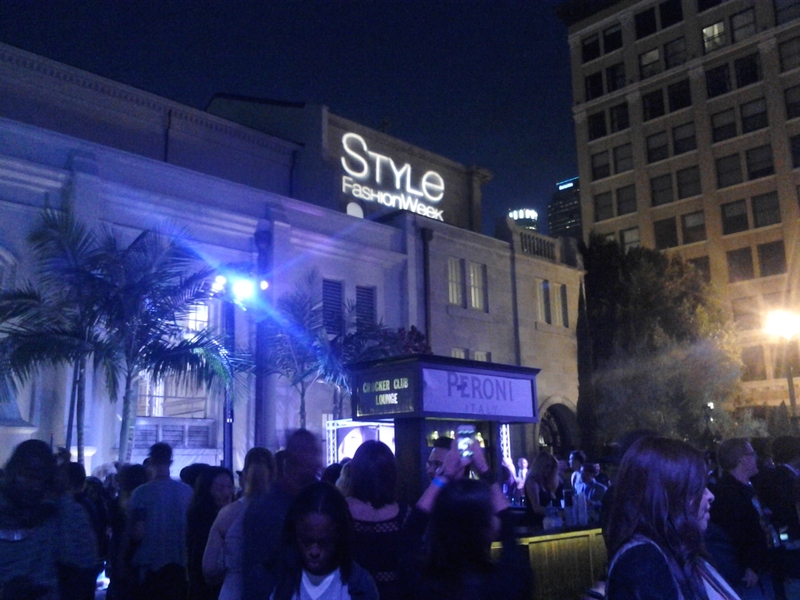 The only event I was really able to go to was on Friday March15 with Style PR and Style Fashion week with designers Michael Cinco, Bryan Hearns, and Roxanne Nikki. The ambience of the show was amazing. Check it out rebels. The photos I picked are my favorite ones from that collection. Colorful fur might be the next trend or I could be wrong. Nikki’s collection screams rebel with a touch of a perk in your step. Find below of creative fabrics and colorful persona to add to your wardrobe maybe? 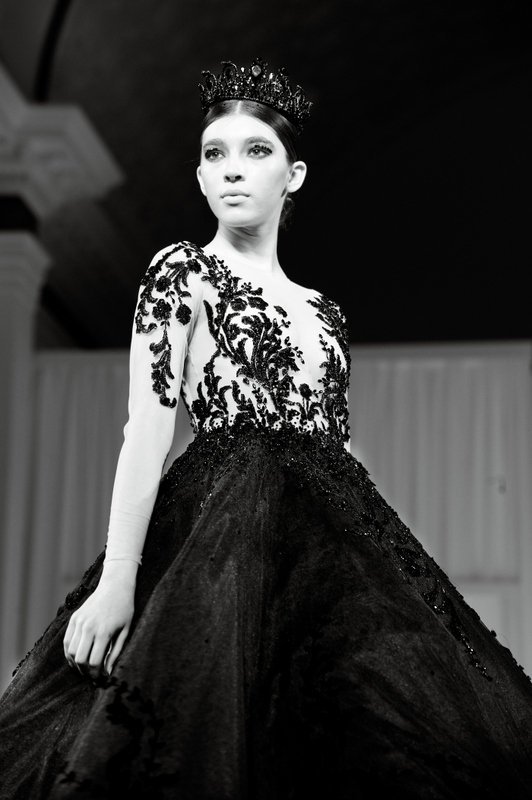 Texture, fur and strong strides on the runway is what you got with Hearns collection. The luster of the collection shines bright in a way to stand out as an true Rebel. Ladies you better look out with these types of items in your closet and show off. Because why not? 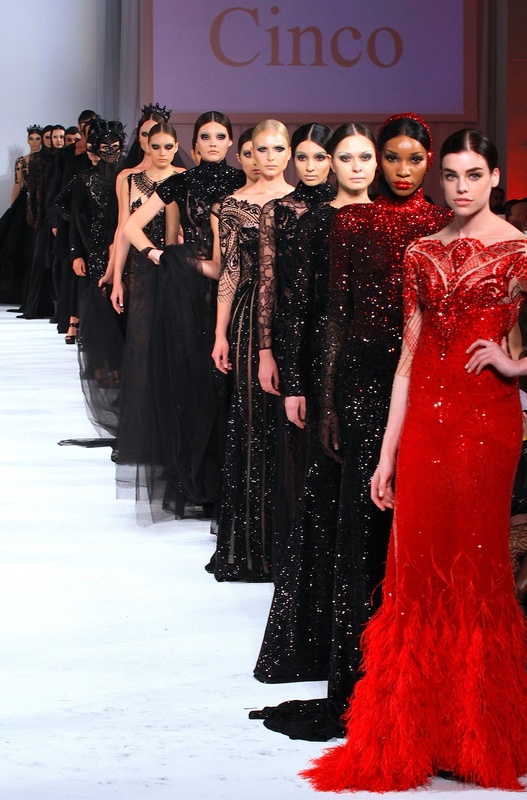 With this collection it was the twisted dark dream mood. What follows was a fairyland of the good and bad. Be dazzled by the crystals, flowing dresses and the story line of these pieces. Cinco takes you on this journey into his world of design for women and men. Stride on and rebel on with this! 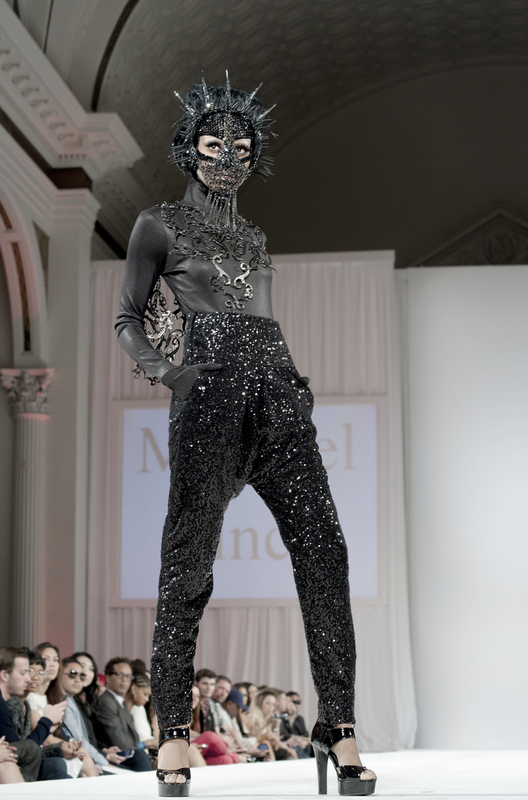 How can Fashion can help to show your true self.